Your SEAT is special to you and us too, it deserves special treatment when it’s time for a service or repair. So put it in the hands of people who know and care about your car as much as you do: SEAT in Norwich or Kings Lynn. We offer competitive, transparent, fixed prices on service and maintenance work that offer you great value for money. 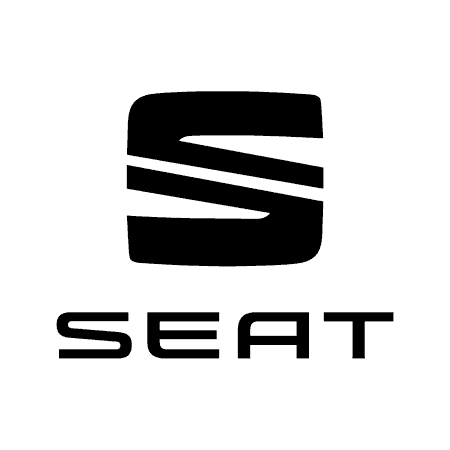 When you do become a SEAT owner, or if you already are one, there is a wide range of aftersales tasks to take advantage of. These preserve the reliability, safety and performance of your model and are completed by fully-trained technicians who work to the manufacturer’s high standards. Our specialist customer service advisers are employed to focus on the particular needs of motorists, and this includes private buyers, businesses, and members of the Motability Scheme.